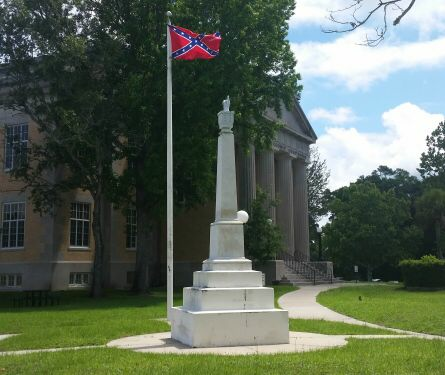 This county in Florida has come up with a “solution” to the confederate flag debate. In the wake of the reignited controversy over the Confederate battle flag, Walton County, Florida, voted Tuesday to remove the flag from the county courthouse grounds — only to replace it with a different Confederate flag. “It’s perplexing how this is perceived as any compromise,” Daniel Uhlfelder, a key force in the local movement to have the flag taken down, told The Huffington Post. He said he’s been working with community leaders and organizations like the NAACP to get the flag removed since 2002. After South Carolina Gov. Nikki Haley called for the battle flag’s removal from South Carolina Capitol grounds, Uhlfelder and others pressured their county officials to follow suit. 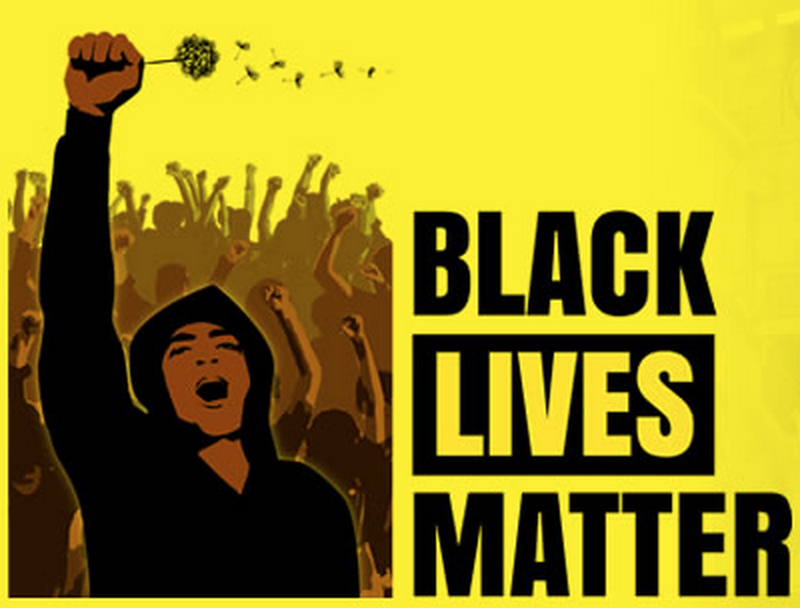 The “new” confederate flag supporting slavery, Jim Crow, and racism…. The battle flag used by the Army of Northern Virginia has flown on the lawn of the Walton County Courthouse in DeFuniak Springs since 1964 — the year President Lyndon B. Johnson signed the Civil Rights Act, according to the Tampa Bay Times. The flag was positioned next to a Civil War monument. County commissioners voted 4-0 to replace that flag with the traditional “stars and bars” that was the first official flag of the Confederate States of America. The county wanted to put up a version of that flag with 13 stars, but one wasn’t immediately available, County Public Information Officer Louis Svehl told HuffPost. On Wednesday, they put up a version with seven stars as a temporary stand-in. The previous flag has a unique link to mid-20th-century segregation that the “stars and bars” does not. However, it’s just as divisive. “They replaced a symbol of segregation with a symbol of slavery and secession,” Uhlfelder said. Daniel Uhlfelder pointed to research by Florida State University psychologist Joyce Ehrlinger from 2008 that suggests exposure to the Confederate flag increases racial prejudice. “When you go into a courthouse, you shouldn’t have your prejudice amplified,” he said. Why would this happen, you ask? As of the census of 2000, there were 40,601 people, 16,548 households, and 11,120 families residing in the county. Thepopulation density was 38 people per square mile (15/km²). There were 29,083 housing units at an average density of 28 per square mile (11/km²). The racial makeup of the county was 88.41% White, 6.98% Black or African American, 1.28% Native American, 0.45% Asian, 0.04% Pacific Islander, 0.75% from other races, and 2.09% from two or more races. 2.17% of the population were Hispanic or Latino of any race.